This isn’t a specific technology as such but more of a disruptive trend, and this one is BIG. The availability of data, the transparency of organizations and the curiosity of people is driving a trend towards understanding and sometimes exposing the interconnected world we live in. 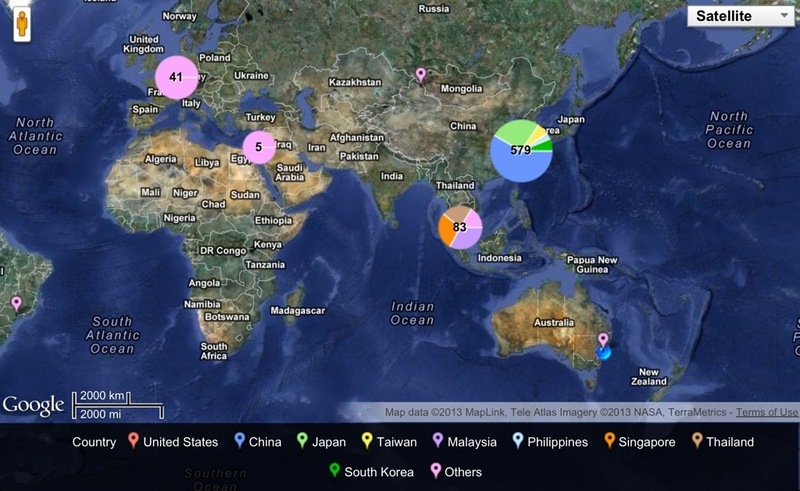 A recent example is from chinafile.com, that looks at Apple’s recently released updated list of suppliers and produced an interactive map. Five years ago this map couldn’t have been generated, people wouldn’t know how and where a product comes from and as Apple have committed to more of their products being manufactured in America this element of Big Data enables transparent reporting of their commitment to be analysed. The data is out there. What data would you want and how would you use it? ← If Estonia can do it surely Tasmania can!